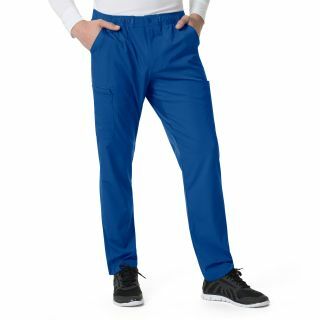 Carhartt Liberty Men's Athletic Scrub Pant has the look of athletic pants but with all the features men want in medical scrubs. These men's scrub pants has a total of 8 pockets so you have plenty of space to hold items like your wallet, cell phone and pen lights. The functional zipper is what men have been asking for and Carhartt Scrubs delivered. 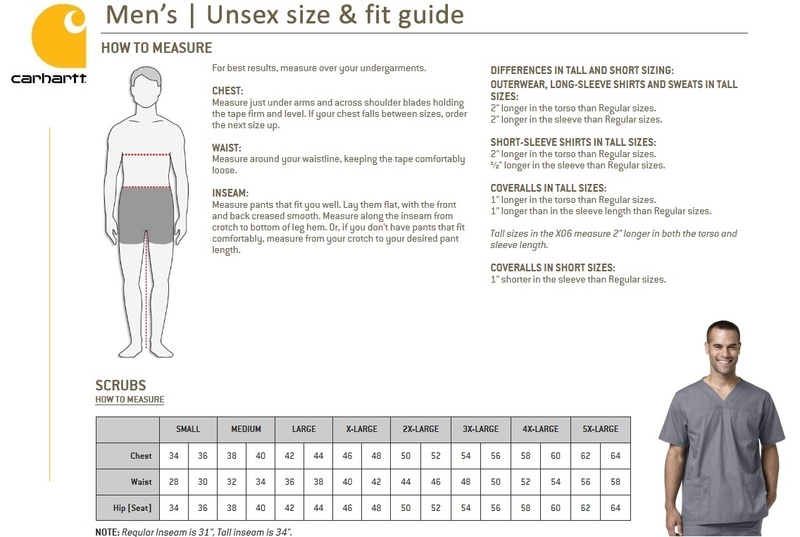 Inseam: Regular 31", Short 28.5", Tall 34"